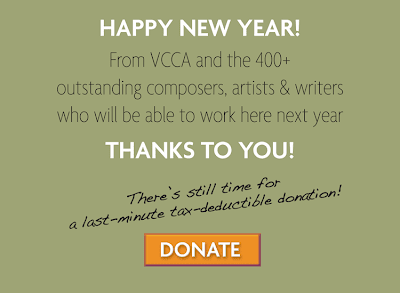 VCCA Needs Your Support - Before the New Year! 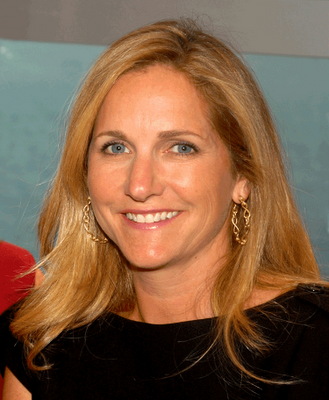 We are shocked and saddened to announce the tragic death of our friend and board member Corinne Buckalew, who perished yesterday in a plane crash with her husband, Jeff, and their young children, Jackson and Meriwether. An experienced pilot, Jeff was flying the family and a business colleague from New Jersey to Georgia. Ice is expected to be a factor. Corinne was a visual artist, former art teacher and sole proprietor of Corinne Buckalew Designs. She joined the board of the Virginia Center for the Creative Arts on July 1, 2010. 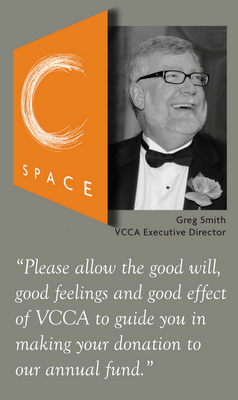 On her first visit to VCCA as a new board member, her warmth and open delight in the beauty of Mt. San Angelo were immediately endearing. She exemplified that compelling combination of gracious southern charm burnished with a quiet metropolitan sophistication. 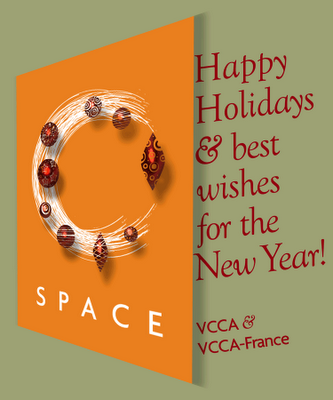 Season's Greetings from Mt. San Angelo & Moulin à Nef! 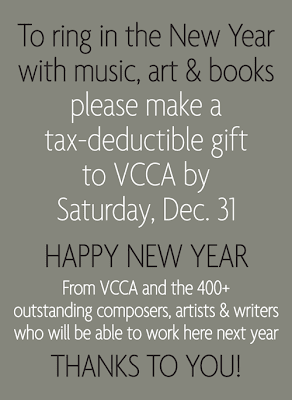 VCCA Served a Record Number of Fellows in 2011! IT'S HERE! -VCCA's Poetry Anthology! Over a year in the making, this remarkable anthology is a labor of love by VCCA Fellows and the Fellows' Council to celebrate VCCA's 40th anniversary. Edited by Margaret B. Ingraham and Andrea Carter Brown, Entering the Real World: VCCA Poets on Mt. San Angelo contains over sixty previously published poems by our Fellows, all written about or inspired by their residencies here. The poets are from throughout the United States, around the world—and across the decades. 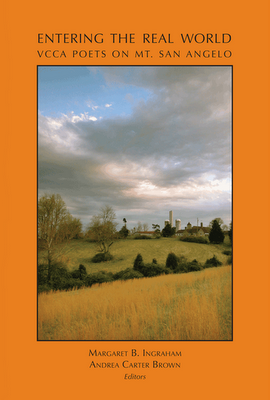 Virginia Poet Laureate Kelly Cherry calls it: ". . .this splendid, intriguing anthology . . ."
Editor Margaret B. Ingraham writes: "This anthology is at once a work of literary merit, a celebratory offering, and an historical record of a hallowed place."